Step 1: Choose your beads. 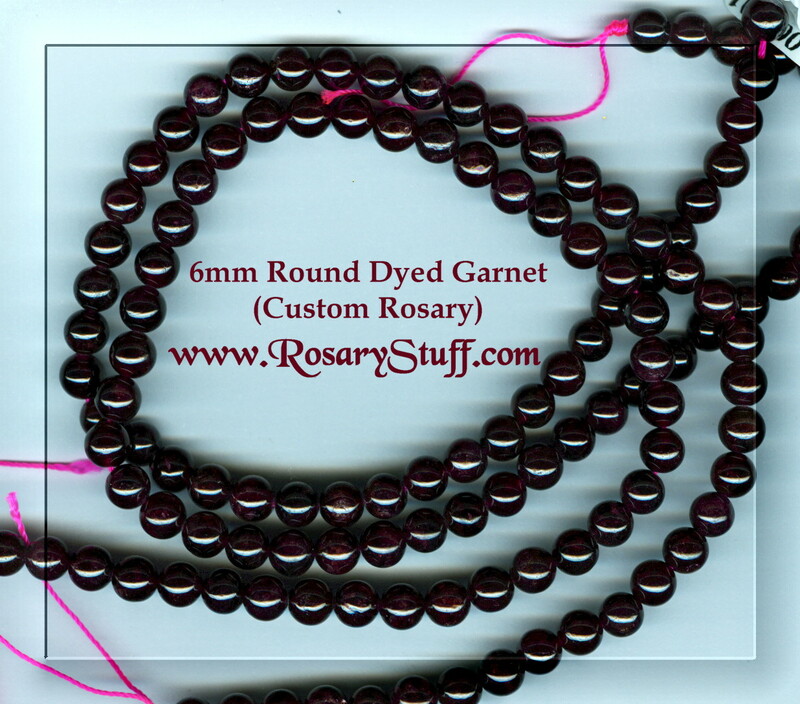 These 6mm dyed Garnet round STONE beads will make a beautiful rosary. They have been enhanced to bring out their deep red color. Unfortunately, untreated garnet beads are very expensive and hard to come by, which makes these an awesome option for any rosary especially someone with a January birthday. 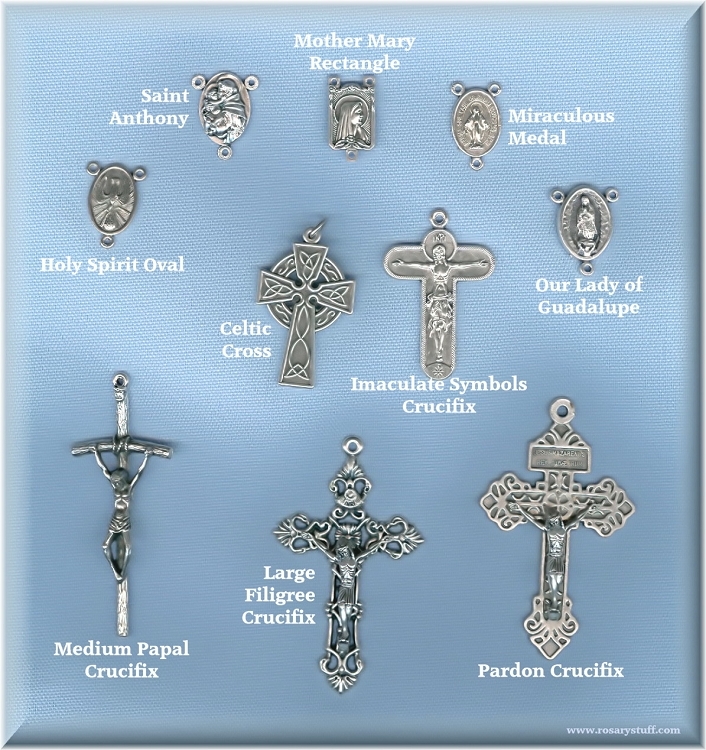 Would you like to use a different bead for the Paters? Click here to see what's available.